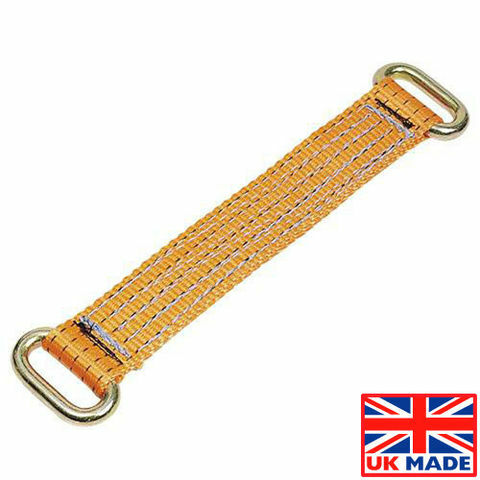 Manufactured from the finest quality, high tenacity polyester webbing and able to sustain a force of up to 5000kg, this 50mm lashing is specifically designed to secure most vehicles to trailers and car transporters. 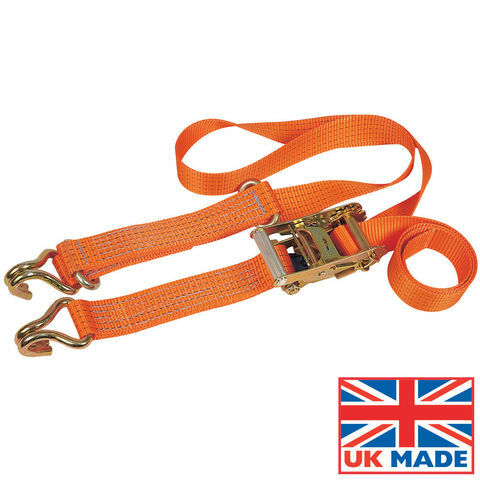 Lightweight and flexible, this system is efficiently tensioned by a compact ratchet tensioner that can be easily operated by one person. A pack of four 300mm Long Wear Sleeves to suit webbing up to 50mm wide. 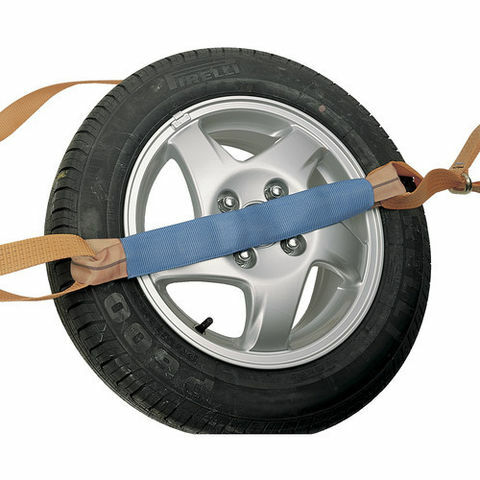 An innovative, useful and UK designed & manufactured 300mm long wheel strap that is designed to slide onto the main vehicle restraint to provide extra security during transport. 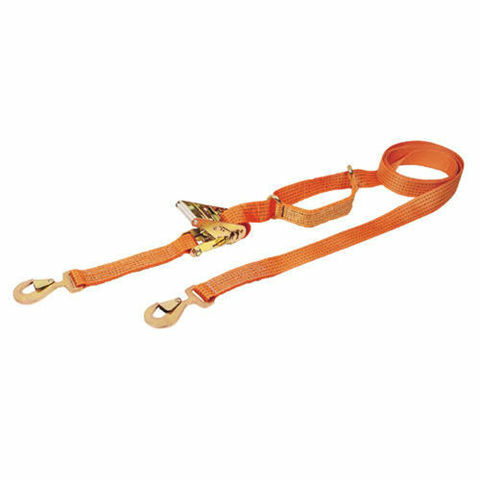 Designed for use as a wheel cross strap only.